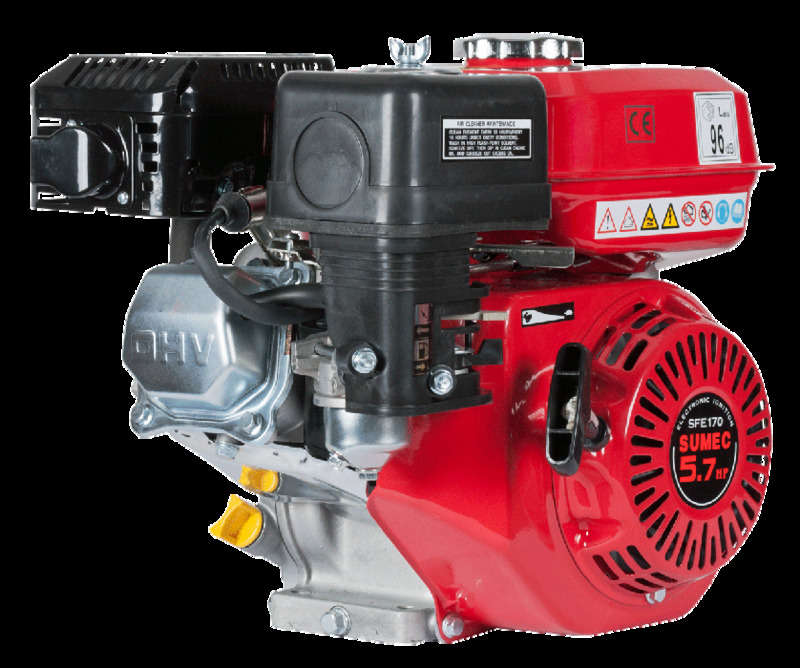 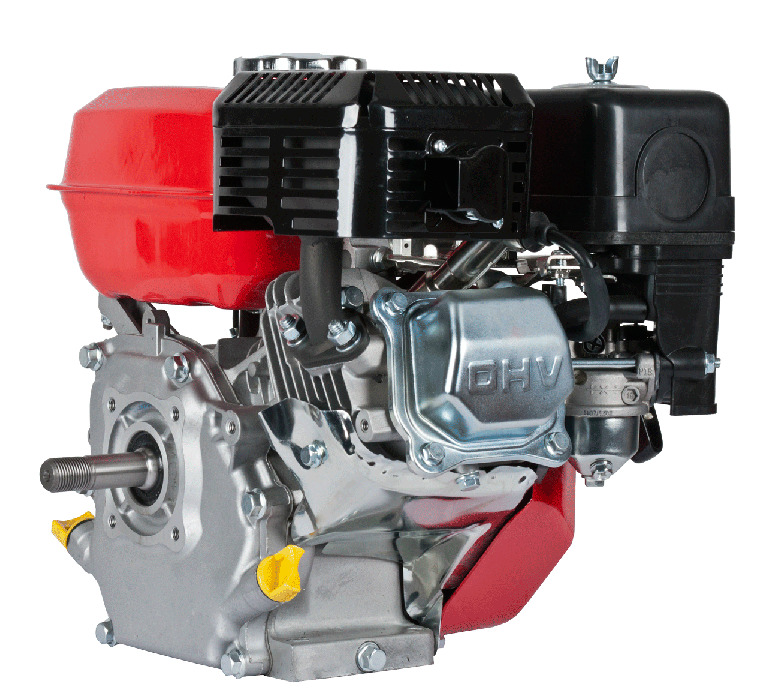 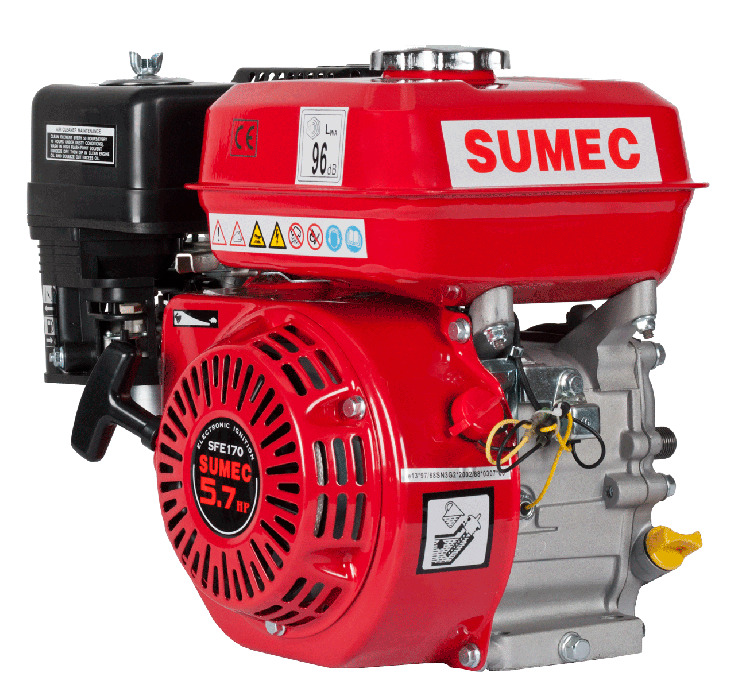 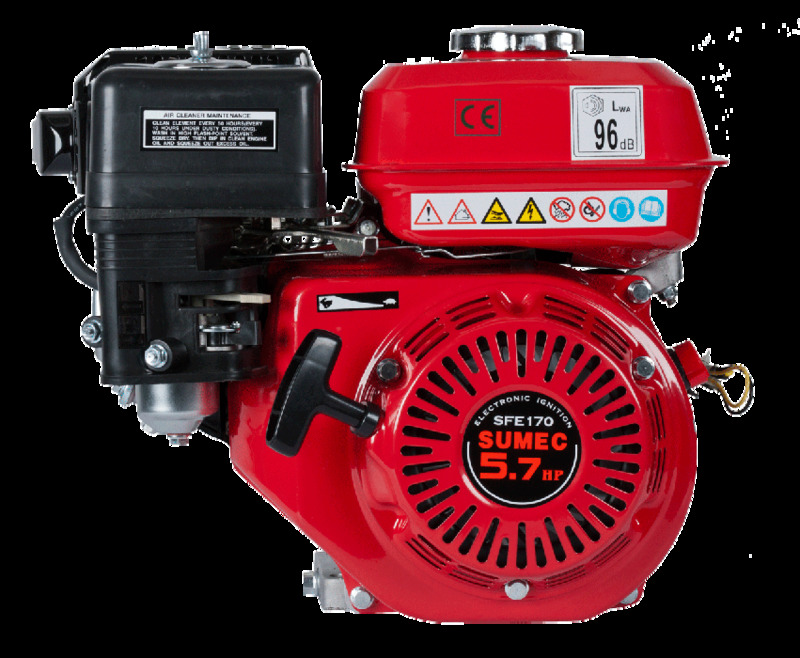 Engine suitable for Tillers and motor pumps. 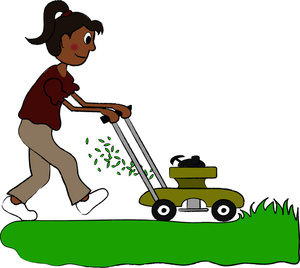 Tiller FORTECO F60 is suitable for mechanical entrenchment of vegetable area. 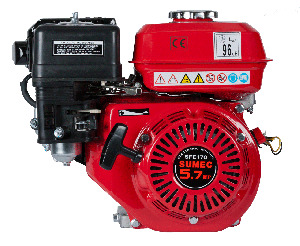 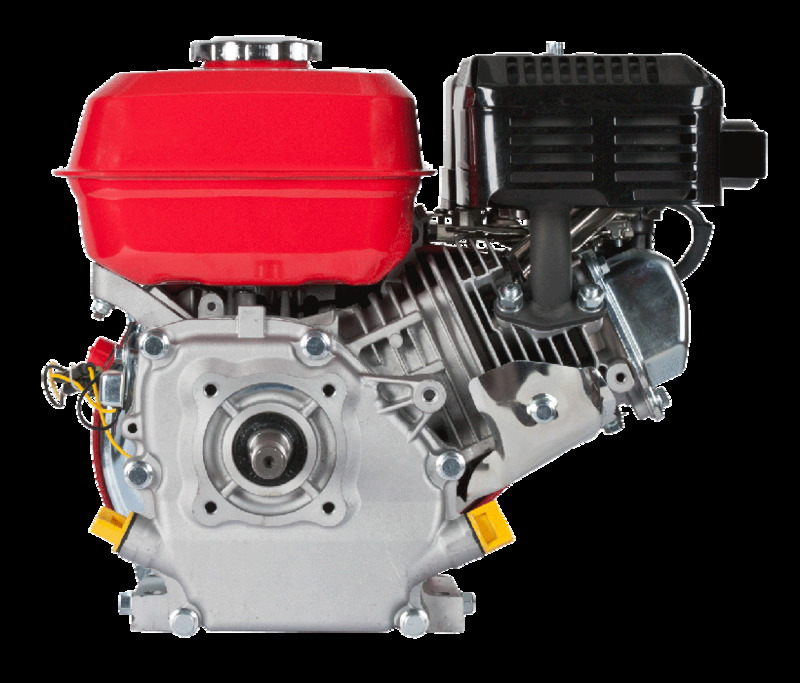 For gasoline four-cycle engines 5,5/ 5,7 and 6,5 HP.